Most home owners neglect the importance of upholstery cleaning. Seeking the service of professional upholstery cleaner is important. Upholstery Cleaning Rosemead is a company that offers professional upholstery cleaning at a discounted rate. Upholstery cleaning services makes the furniture appear brand new and it also makes them long lasting. Health experts also recommend that upholstery cleaning services be done regularly since the quality of indoor air should be given importance. Our company has staffs who are experts in upholstery cleaning. Our staffs identify problems that your furniture is having and is able to know the best method to use according to the furniture fabric. Cleaning of the upholstery requires skills and techniques so that the fabrics are well handled. The staffs in our company are informed on the various types of fabrics that are available and know the specific product that should be used in the different type of furniture fabric so that it is well maintained. Residential upholstery cleaning is done to those clients who want the service to be brought to their homes. The staff in our company has the will, power and the energy and is able to carry upholstery cleaning service to your home. We have enough staff who will work on your furniture using the shortest time possible. In addition to cleaning, our company is also able to offer repair services to the broken furniture. 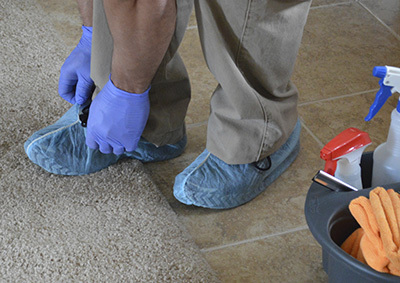 Upholstery cleaning Rosemead uses various methods to clean the upholstery. Dry upholstery cleaning is normally fast and it is done for clients who want fast services. This method avoids the use of liquid products and chemicals. The method uses a little brush that is suitable for all types of fabrics. 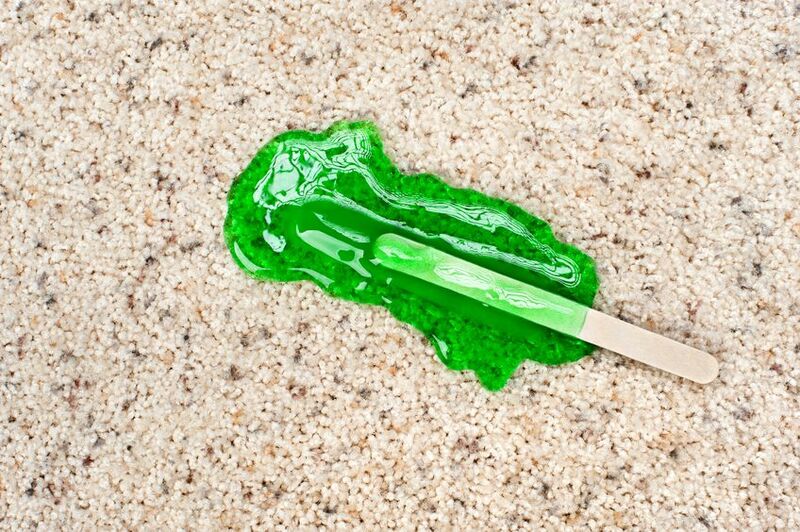 The brush removes the dirt and stains that might be visible to sofas and cushions. It shakes them and makes the loose. The next step normally involves the use of a vacuum cleaner or hose tool. The fabric is normally vacuumed thoroughly. Mattresses also need the services of upholstery cleaner. They are rarely given attention and the only time people notice that they are dirty or need attention is when individuals are vacating the house. Stain from the mattresses portrays a bad picture and most home owners think it is impossible to clean. Upholstery Cleaning Rosemead is a company that is able to clean your mattresses and make them appear almost brand new. Our staff has chemicals and products that are used on the mattresses and the stains could be removed. Bedbugs which are sometimes found on the mattresses could be prevented by the products we use. In addition our company is able to offer repair services to the mattresses that need the attention. Curtains also need special attention. They shield dirt from getting into the house. 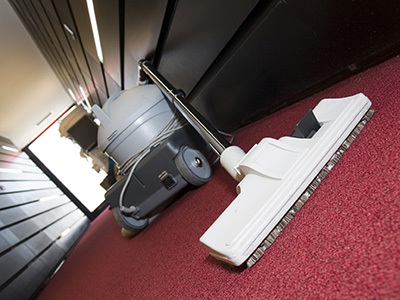 Regular cleaning will ensure that quality air is filtered into the house. Indoor air should be given importance since we spend most of our time indoors and if the air is polluted, diseases and conditions that could be avoided could infect us.